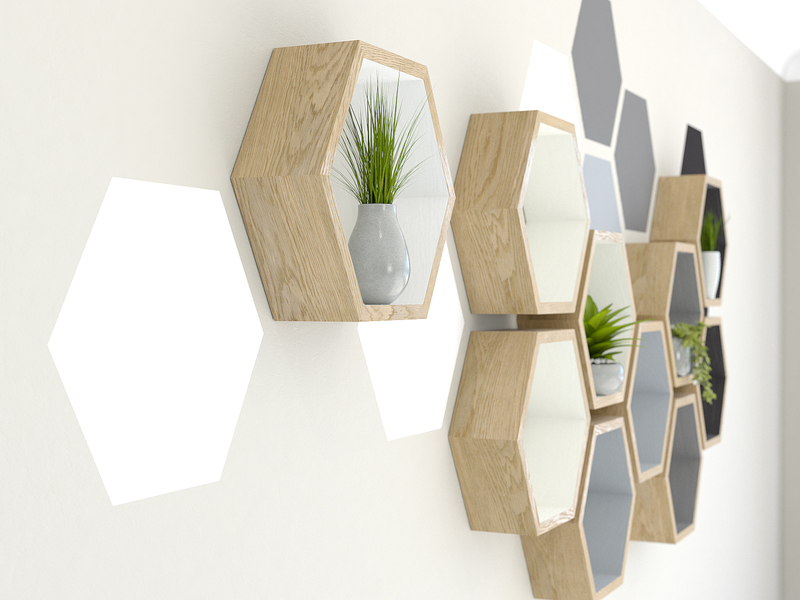 Enhance your hexagon shelf installation with our hexagon painting tool! 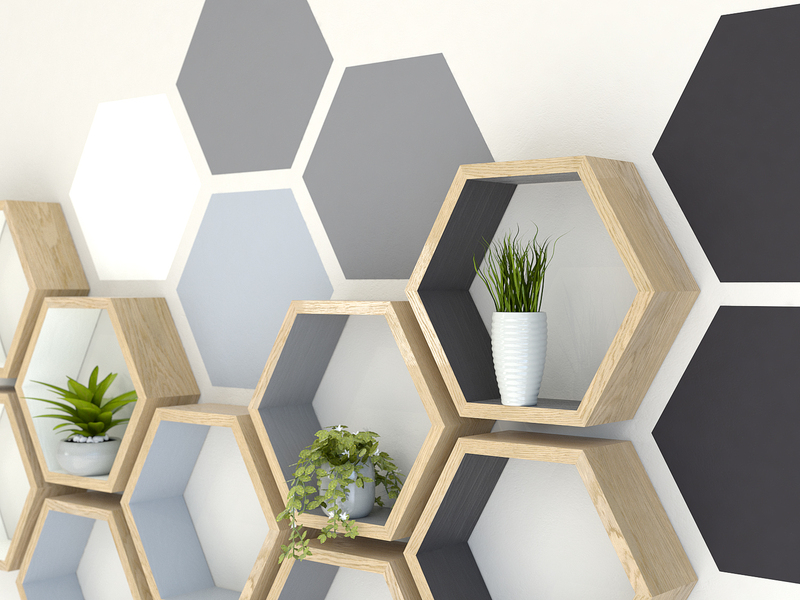 Another handy tool we’ve created… This hexagon painting tool is a great way to enhance the installation of your hexagon shelves. 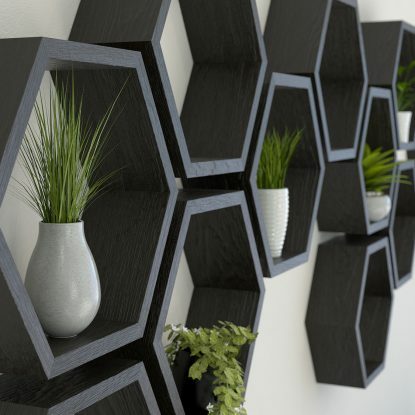 Sized just a few millimetres under the size of our hexagon shelves, this will help you to mark out a perfect hexagon on the wall for painting. 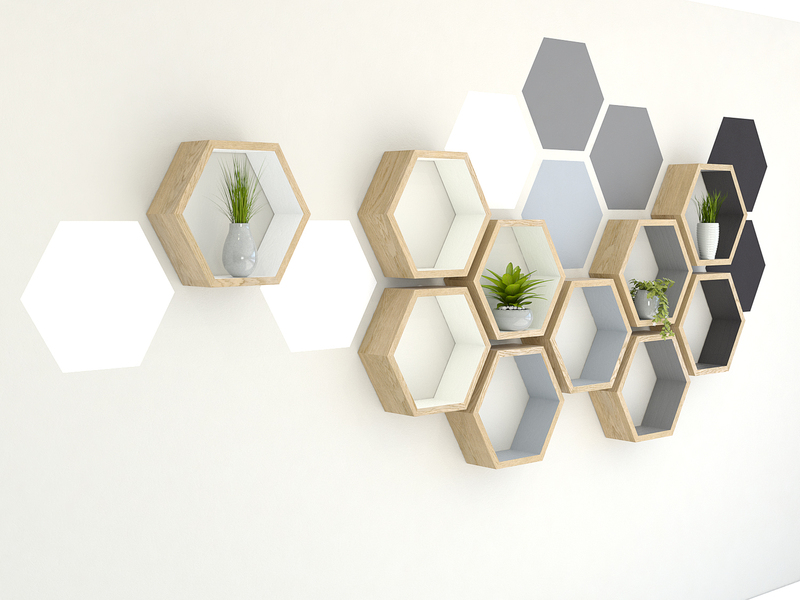 You can use it to paint the wall area behind your new hexagon shelf or just create additional patterns, depth and colours on the wall. 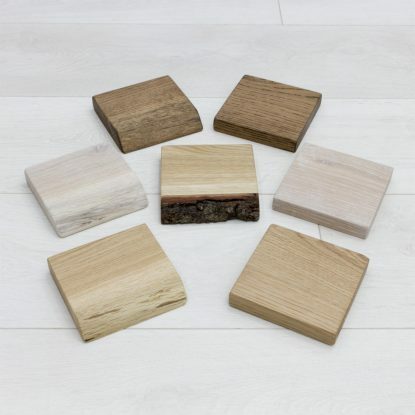 Simply begin by installing and levelling your first shelf. Then hold the hexagon painting tool against the shelf and mark around the inside of it with a pencil. Remove the tool and mask up to the drawn line. Paint the middle of the area with whichever colour you like and when sufficiently covered remove the masking tape. 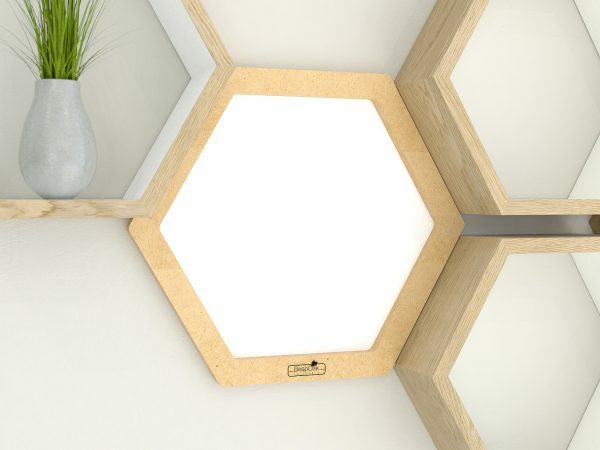 This will give you a razor sharp hexagon on the wall. 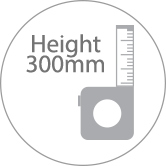 The hexagon painting tool is sized to match the gapping of our Hexagon Shelf Alignment Tool which will help to make installation as simple as possible. Head to the “Video” tab above to watch our handy visual guide for using the hexagon painting tool. 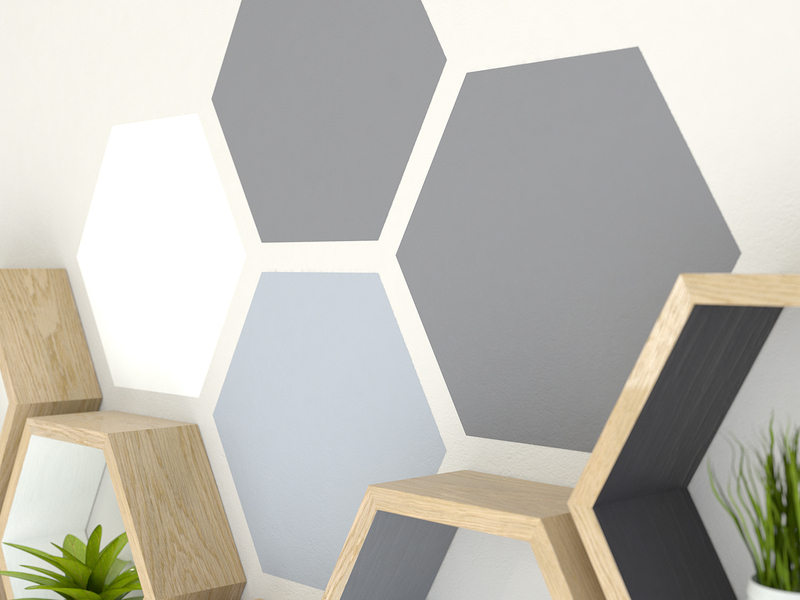 Our Hexagon Wall Painting Kit contains all the accessories you need to complete the installation – a Mako paint tray, mini roller and foam roller head, plus a 3M roll of 25mm masking tape. All you need to supply is the paint! You can even use the tool on its own without the need for shelves. 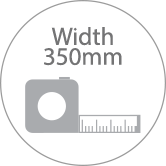 Simply put a spirit level on top of the tool when marking it out. 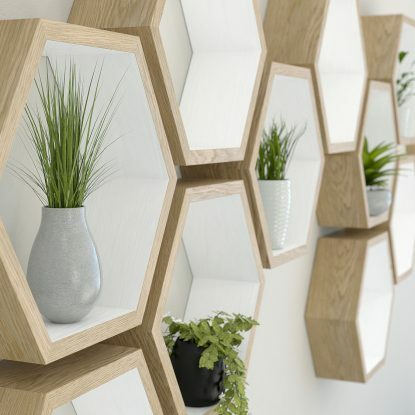 Precision CNC cut from 18mm MDF you can reuse the tool as many times as you like meaning you can get creative with big hexagon installations!